Former Lead singer of Girl group “Fifth Harmony” and reigning VMA Artist of the Year , Camilla Cabello is set to make her acting debut in Cinderella, a modern re-imagining of the classic tale about an orphaned girl and her evil stepmother. Blockers director Kay Cannon will helm the project, which hails from the mind of producer James Corden. Camilla naturally, will be heavily involved with the music for the film. Specific plot details are being kept discrete for now, but we may not have to wait long for more. The Hollywood Reporter notes that Sony, the studio behind the project, is moving along full steam ahead. 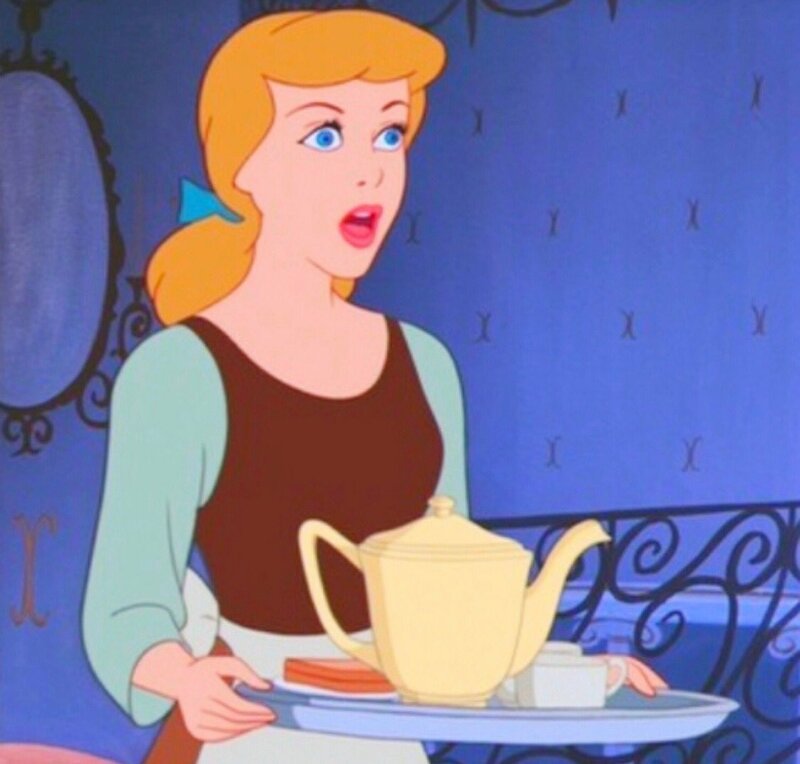 The Havana singer is yet to confirm the news, but after the early reports came out, she did tweet and delete a photo of Disney’s cartoon version of the princess looking quite surprised. February 18, 2019 Entertainment 24/7 Comments Off on Osas Ighodaro’s Marriage In Trouble?